I just bought this necklace as a Twitter-birthday present to myself - click the image to go to the Etsy store! 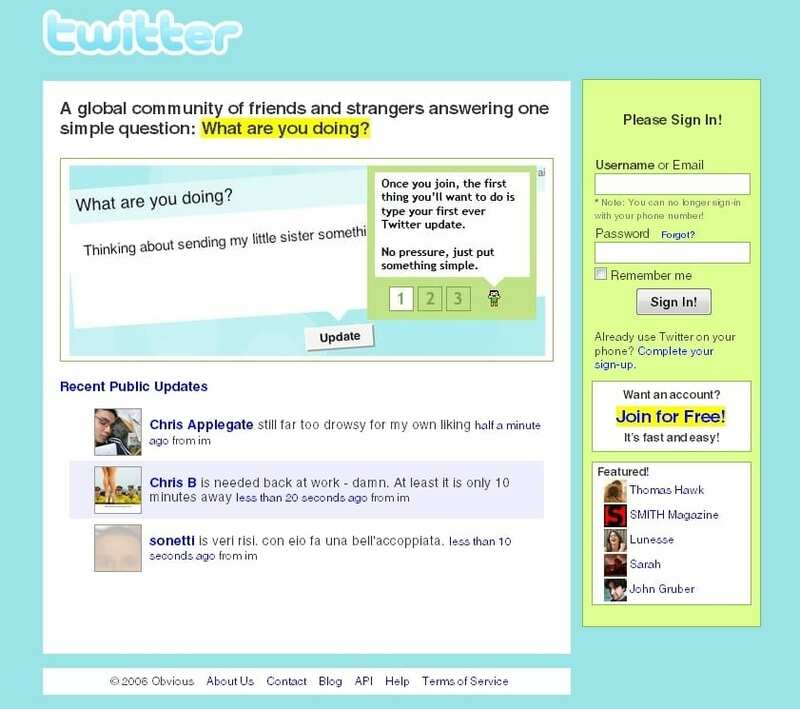 and you rarely saw the fail whale back then. But, then more and more people started to join, and the whale was a familiar frustrating sight. Twitter has been an immense help at all times. From the little things (“What should I wear today?”) to the big – and there have been many, from crazy workloads, to moving across the country on my own, to meeting so many new people, to awful jobs, and yes, you know the story already, but it is how I met my boyfriend. I’m not a very confident person in the “real” world, but on Twitter, I am incredibly chatty, and it has helped so much when I have met people outside of the Internet. Twitter has helped make my life better, and I don’t care if that sounds lame. So, y’know, thanks Twitter. Thanks for that. Love youuuuuuuuuuuuuuuu. awww this is an awesome post! Happy Twbirthday to you!